Many tribal casinos have launched free-play gaming websites, but none have successfully launched a full online gambling site. Per the Indian Gaming Regulatory Act, a federally-recognized tribe can only engage in gaming activities defined in the gaming compact negotiated between the tribe and the state and approved by the U.S. Interior Department. The first step required to launch an online gambling site is for the state government to pass legislation authorizing and licensing online gambling. The second step is to amend the tribal compacts with the state, and the final step is approval of the compact by the U.S. Department of Interior. 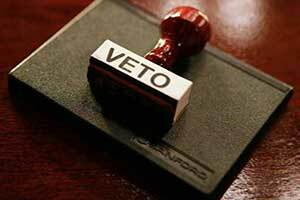 To date four states have passed laws to legalize and regulate online gambling within their state. The appeal of a 2016 ruling against the online Desert Rose Casino has been rejected. 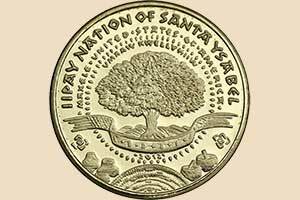 The online casino is owned by the Iipay Nation of Santa Ysabel. The Online casino would have operated bingo games. However, the original ruling found the website a violation of the Unlawful Internet Gambling Enforcement Act. The ruling from the US Court of Appeals for the Ninth Circuit prevents the tribe from moving forward with their online casino website. Under the Indian Gaming Regulatory Act 1988, the tribe is given rights to offer gaming on their land without permission from the state. This is a right of their sovereignty. The internet was not an issue in 1988. Therefore, was not a consideration when the Act was written. The use of the internet and the protection of the Act is where the conflict began. The argument made by the tribe is that the website servers would be placed on tribal land. People that gambled on those sites would in turn by gambling on the tribe's land by proxy. However, California fought the tribe believing that the under the Unlawful Internet Gambling Enforcement Act it did not matter where the website server was. Under this Act online gaming must be legal in both locations of where the casino is located as well as where the gambler places their wages. The ruling was made against the tribe and upheld by the appellate court. Last week a tribe that has been trying to offer poker and bingo games online has received another obstacle. For many years the California tribe, Iipay Nation of Santa Ysabel, have been in the middle of an ongoing lawsuit with the state of California over the tribe's online bingo gaming site. The tribe first launched the website in 2014. 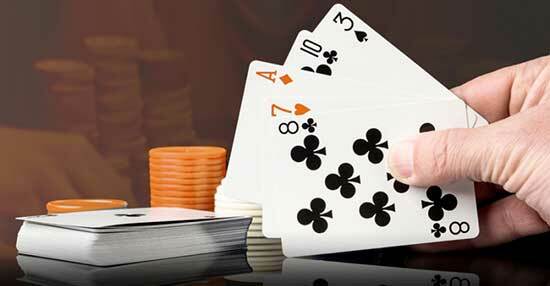 Plans for an online poker gaming website were also in the works. However, that site was not published. The US Court of Appeals for the Ninth Circuit upheld a previous ruling from December 2016 from a district court that sided with the state. This occurred last week. The new ruling has again prevented the tribe from moving forward with their online gaming plans. Under the Indian Gaming Regulatory Act Native American tribes may offer casino gaming on their lands. The tribe's online gaming site, Desert Rose Casino, was a violation of the Unlawful Internet Gambling Enforcement Act. 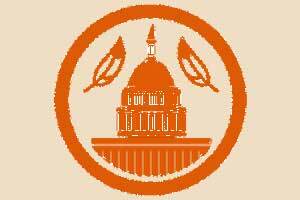 Under the law, casino gaming that occurs on Native American land is permitted. However, with an online casino gaming can occur anywhere in California. This is not covered under the Indian Gaming Regulatory Act. The argument that the tribe presented was that the website server for the online casino would be located on their tribal land. Visitors to the website that participated in the online games would be wagering on the tribal land by proxy. Lawyers for opposing side argued that the website was unlawful since under the law, any money transactions that are made online from betting is a violation. California has not made any moves forward with allowing online gaming. It is unclear at this time if the tribe will appeal the case to a higher court. Online poker gaming could become a reality for Connecticut. The Mohegan and the Mashantucket Pequot tribes have both expressed support for a law that would legalize online gaming. State lawmakers are strongly considering it. The Public Safety and Security Committee held a hearing on March 15. This was to allow for the tribes to give testimony on their support for online poker. Internet gaming is growing for New Jersey. Online casinos were legalized in Pennsylvania last October. Later this year a ruling is expected by the Supreme Court regarding the legalization of sports betting. If given permission the federal law could change, and Connecticut could be allowed to offer online sports betting as well. As of now, only Nevada offers online sports betting. If the law is changed, New Jersey is preparing to offer the game as well. It is estimated that Connecticut could earn in the first five years of online operations over $120 million. Representatives from Foxwoods believe that iGaming could produce $14.25 million in the first year of operation. By year five, the amount could be $20 million. The estimates for the generated tax revenue is based on online gambling tax rate of 15 percent. Sports betting online would be based on a 8.57 percent tax rate. In Connecticut the tribes have exclusivity rights for the games they operate. They are trying to reserve the rights for online gaming and sports betting as well. There is only about 3.6 million people in the state. 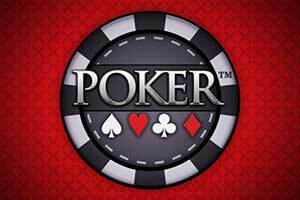 For an online poker market, this is considered small. 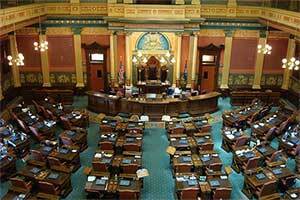 The state is also considering joining with several other states with an online gaming pool. This would bring 30 million people to the potential player pool.